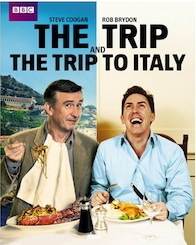 The three movies I m ost want to see right now in this genre are Chef, The Hundred Foot Journey and The Trip to Italy. The lush landscape of Italian wine country makes a bucolic backdrop for Kenneth Brannagh’s musical remake of Much Ado About Nothing (1993). Although the setting was supposedly Tuscan, in fact the movie was shot in Sicily—presumably the real Tuscan vineyards were overrun with too many tourists. In Babette’s Feast, which won the 1987 Oscar for Best Foreign Language Film, wine is almost as important as the food. 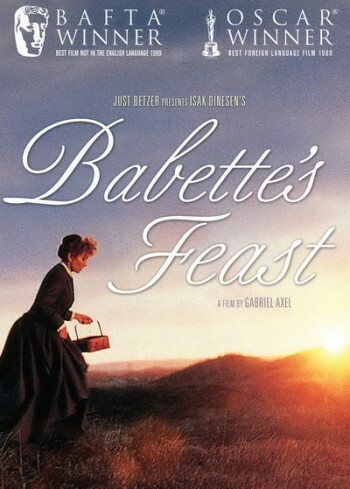 Babette, whose husband and children have been killed in the war of 1871, flees Paris to northern Denmark, where she cooks and cleans for two elderly sisters who run an austere religious community. 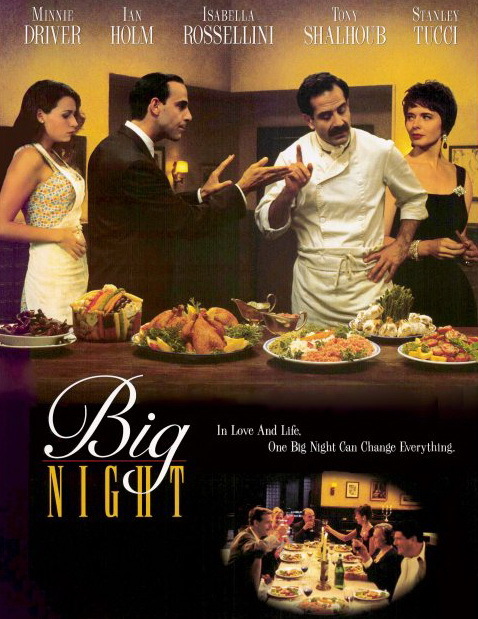 Fifteen years later, when she wins a lottery, she doesn’t use the money to return home; instead she spends it preparing a magnificent meal for the entire community. It’s later revealed that she was the chef at renowned Café Anglais in Paris. She ships in caviar, live turtle, quail and other exotic ingredients from Paris—as well as several bottles of the 1860 Veuve Clicquot champagne and the 1846 Clos Vougeot from Burgundy, among others. She also gives a local boy a crash course on how to be a sommelier course and serve fine wine. The extravagant food and wine are made more sumptuous not just because they are infused with Babette’s selflessness, but also because of the contrast with the bleak Northern landscape and its sensory-deprived inhabitants. As they eat and drink, the community mem bers’ icy exteriors melt, and their long-suppressed emotions and senses re-awaken. They are reborn but not through their religion. Twelve sit at the table—Babbette doesn’t join them. Biblical overtones here. Bickering neighbours make amends, a pessimist starts to see the good in others, and a visiting Swedish general recalls his carefree days in Paris. Later, they dance in a circle in the moonlight. When the Oscars air this year, wine lovers will no doubt be watching with a good glass of wine in hand. But they may not remember who actually won the awards because they’ll be preoccupied with the splashy after-show parties—and which wines the stars will be drinking.